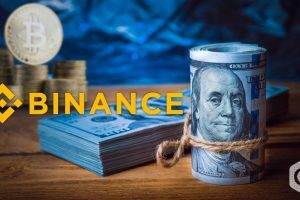 Binance, the leading cryptocurrency exchange is launchings its new fiat-to crypto exchange services in Singapore. 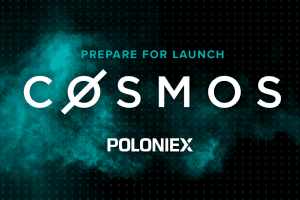 The launch will take place before the end of April. 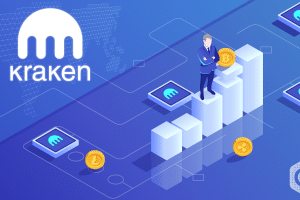 More details were not revealed about the project by the crypto exchange CEO, such as the type of cryptocurrencies that will receive trading support. In the month of September, the plan of forming a new trading platform was first reported by Zhao during the Consensus event in Singapore. 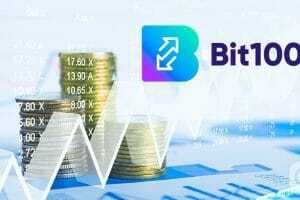 In the event, the CEO of Binance informed that the exchange is planning to launch new fiat-to-crypto exchanges almost throughout the entire continent. Earlier as promised, Binance is growing its operations across the world at a rapid speed. Binance in January had introduced a fiat-to-crypto exchange on the Jersey island, a British sovereign dependency, which allows users to buy or sell bitcoin and Ethereum against the British pound and also against the euro. In last summer, Binance had even launched a new fiat-to-crypto exchange in Uganda. The post published in October 2017, mentions that the crypto exchange will develop new exchange operations across the world by using the fund of Vertex Ventures. 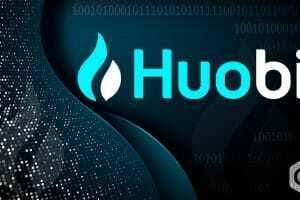 The post even revealed that the beta testing of the platform has already carried out. 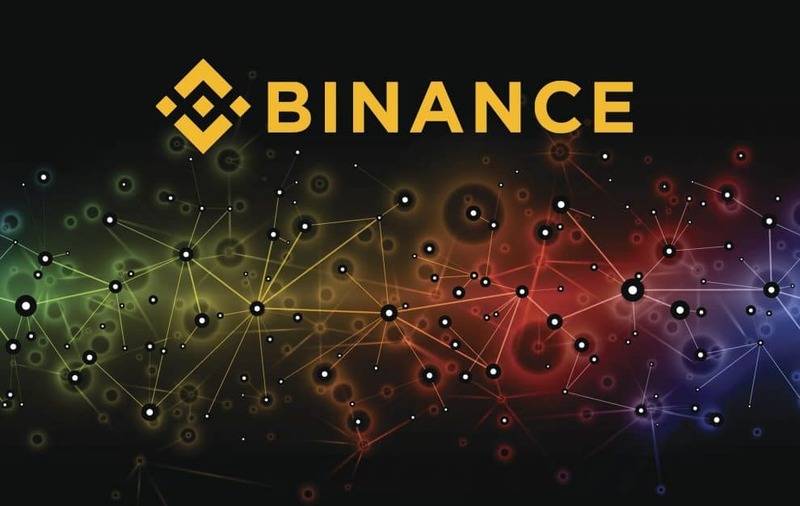 In an alternative tweet, the Binance CEO Zhao, revealed about the companies next decentralized exchange, known as Binance DEX, during the event in Seoul, mentioning that the launch of mainnet is most likely to take place in this month. The platform has already put for public test on 20th February. Binance DEX is developed on the native public blockchain exchange, Binance Chain. Demo of the project in video form was released in December which showed that Binance DEX will have much similar interface to that of its existing centralized exchange. There will be more features added to the exchange. For instance, it will add an option to produce a mnemonic seed phrase of 24-word for personal keys of a user, ‘a balances tab’ that will inform the users about the status for their accounts and a ‘user icon’ within the navigation bar which will display separate wallet addresses. At-last, Binance on Wednesday, revealed about its official cryptocurrency wallet, Trust Wallet, which will include a staking feature by the end of the second quarter. 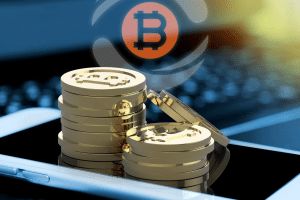 Staking is the method of supporting a proof-of-stake blockchain by holding to its cryptocurrency to receive rewards. Trust Wallet has even added support for the Tezos (XTZ) cryptocurrency and is further planning of adding native support for XTZ staking through Tezos via the chain governance technique. In the previous month, Trust Wallet included support for XRP cryptocurrency. In collaboration with Simplex, an Israel based payments processor; Binance has added the option of buying cryptocurrency with credit and debit cards.